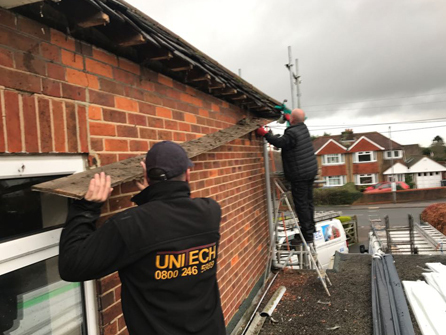 At Unitech Roofing we offer a moss removal service for home and business owners in Maidenhead, Reading, Twyford, Henley on Thames, Chorleywood, Amersham, High Wycombe, Beaconsfield, Gerrards Cross, Windsor and all surrounding areas. 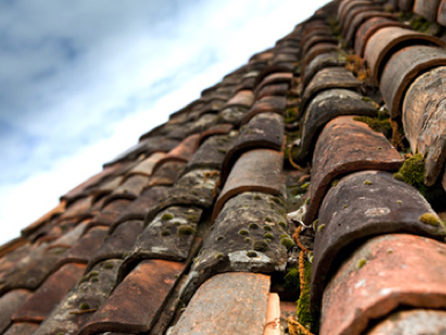 Moss may look pretty but can cause structural problems to your roof over time. 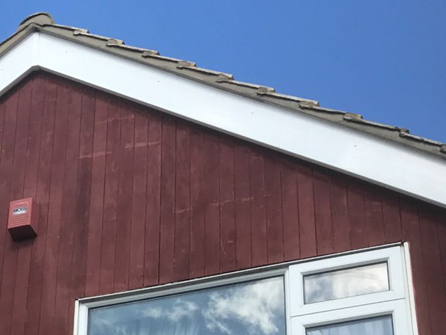 Moss and algae thrive in a humid environment and if you try and get the moss off yourself you may end up damaging some of the roof tiles which will turn out to be an even bigger problem to solve and that is without talking about the financial implications. If your roof has no moss but you want it professionally cleaned to make it look more appealing then give us a call. We can clean your roof and have it looking as good as the day it was installed. When cleaning is carried out, we can also do any repairs that we think should be done at the same time. All of our moss removal and general roof cleaning is fully guaranteed. 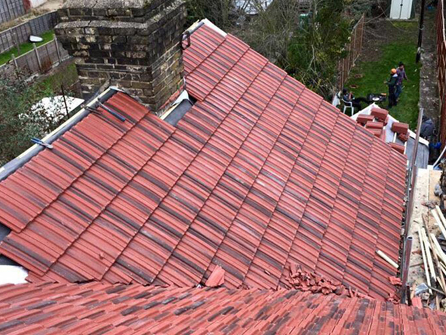 We can offer you a maintenance service to ensure your roof always looks its best. 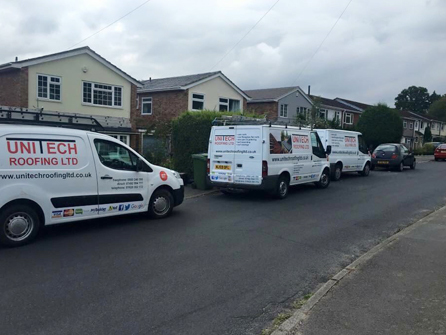 So call in the experienced team at Unitech Roofing. We have safely removed moss from many roofs in your local area and prevented it from returning so quickly. Get the moss removed and your property will be reformed and looking like new again.